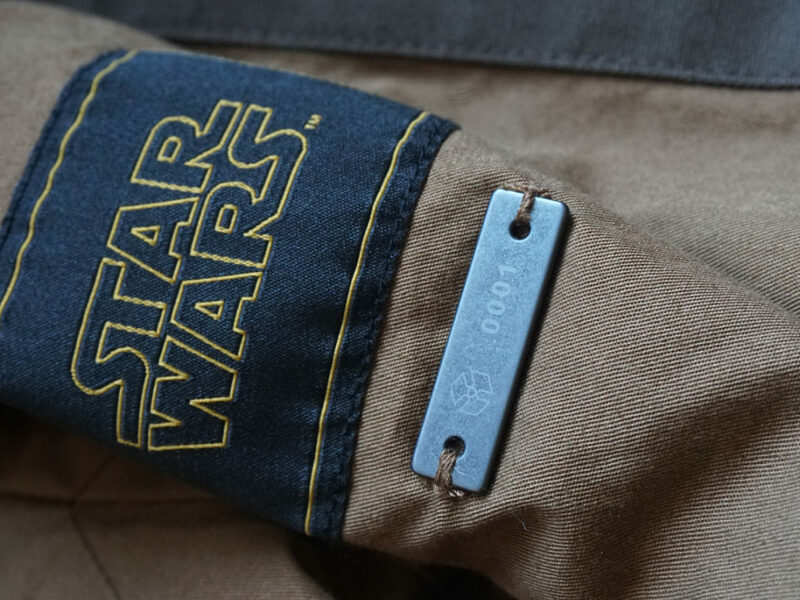 From Rebel to general, Leia's connection with the Force has been a key part of her journey. 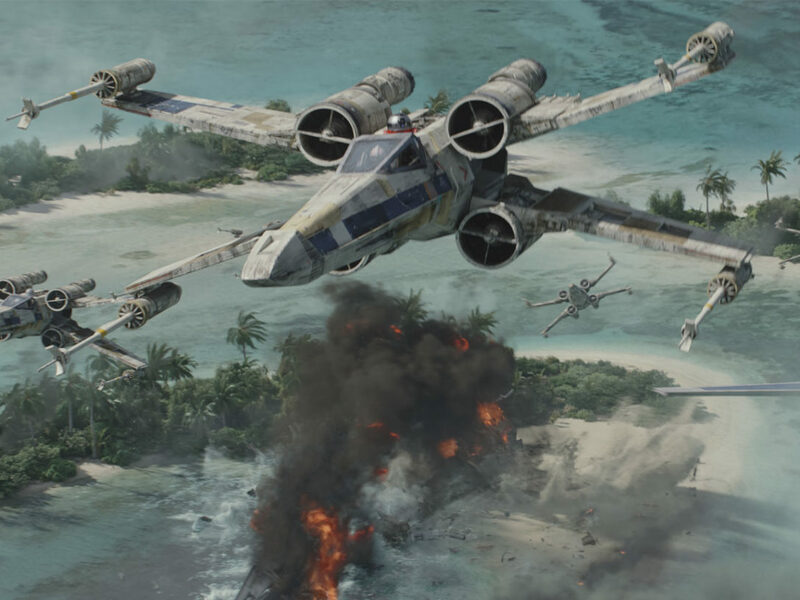 The concept of the Force and how it is used by those who possess it has been central to Star Wars — and grown even more expansive this past year. 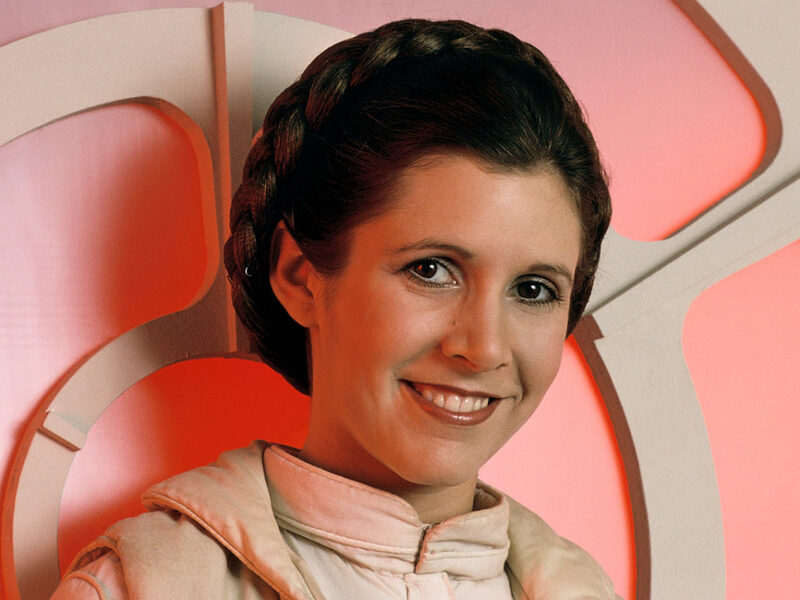 But the Star Wars saga has had one especially unique Force-sensitive that often goes unnoticed, despite her iconic status as a heroine of the series: Leia Organa. 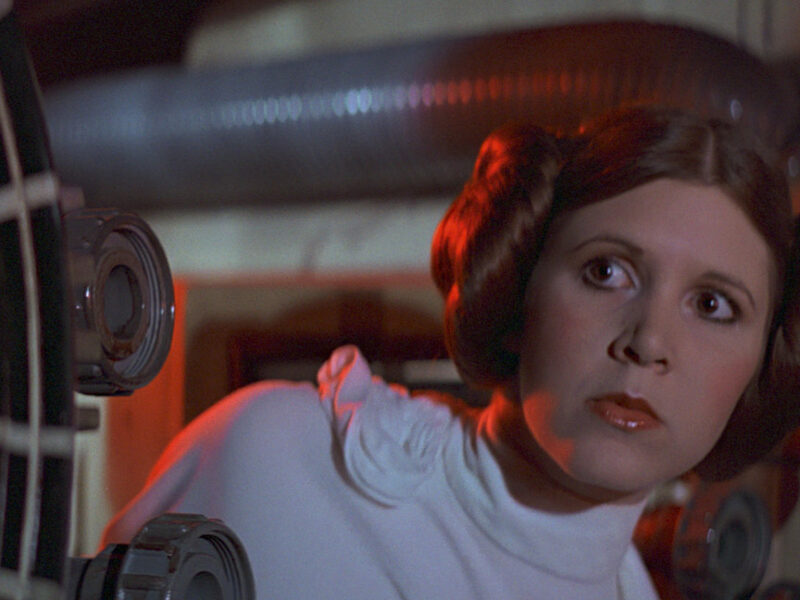 Leia’s connection with the Force has been briefly touched upon in the films, and usually, her connection has to do with her own sense of empathy. Despite the intensity of her situation, Leia is able to focus on Luke’s call for help toward the end of The Empire Strikes Back, and can sense that he’s safe without being on the same planet as him at the end of Return of the Jedi. In one of the most heart-wrenching shots of the entire saga, Leia slowly crumbles to the ground when Han Solo is killed far away on Starkiller Base by their son, Kylo Ren, in The Force Awakens (gosh, that physically hurt to type). Beyond these instances, Leia’s unique relationship with the Force has grown through new adventures in books and comics, adding rich new relevancy to her growing understanding of the Force. One of the earliest canonical interactions that Leia shares with the Force throws back to Return of the Jedi in a wonderful and very important way. In issue #2 of Marvel’s Princess Leia, the ambitious young leader makes her way to Naboo on a mission for the Rebels, accompanied by R2-D2 and her pilot, Evaan Verlaine. Shortly after the trio lands, a mural of Queen Amidala stops Leia in her tracks. 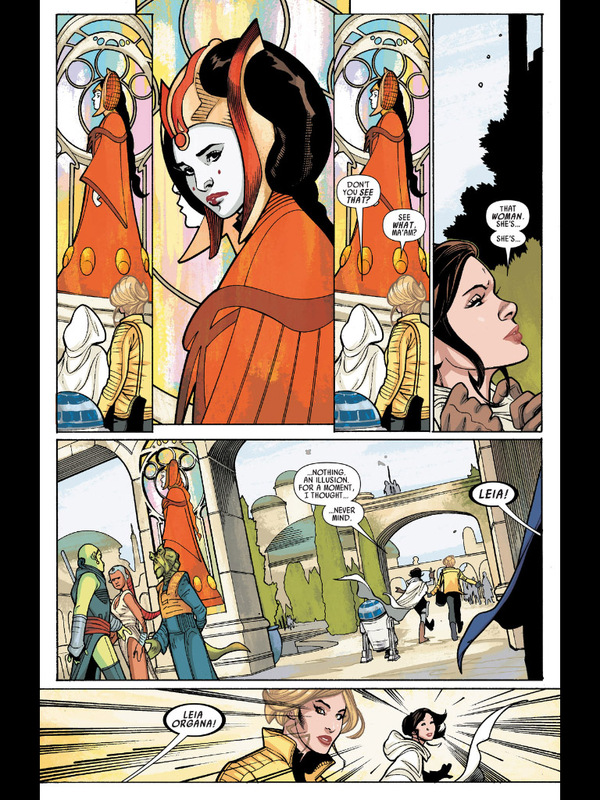 In three gorgeous panels, Padmé seems to come to life and turn to look at Leia with those kind, sad eyes. But when Evaan doesn’t see the same thing, Leia hesitantly dismisses it. Here, the images and feelings that she later describes to Luke on Endor are on full display, and so is Leia’s strength in the Force. 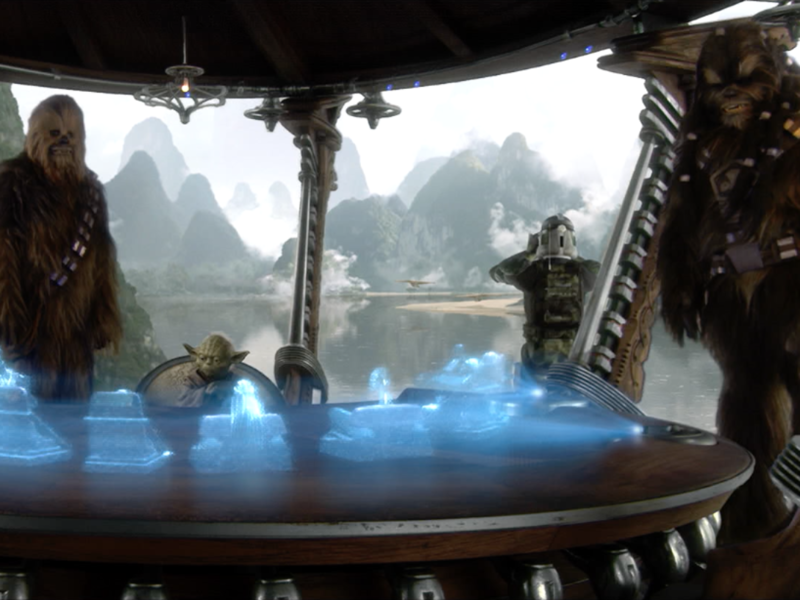 Luckily for Leia (and for us), this isn’t her last trip to Naboo, nor her last vision to be had on the gorgeous planet that was once her mother’s home. Shattered Empire is an incredible comic miniseries that follows Poe Dameron’s mother, Shara Bey, in the weeks and months following the Battle of Endor. When Shara is assigned to assist Leia on a mission to Naboo, the Princess runs into more trouble than she originally expected. Stronger with the Force than she was before, Leia experiences a much more intense vision than her first on Naboo. After the Empire surrounds Naboo with weather-altering satellites with the ability to cause horrific typhoons, Leia and Shara team up with flight-certified Queen Sosha Soruna to take on the threat. 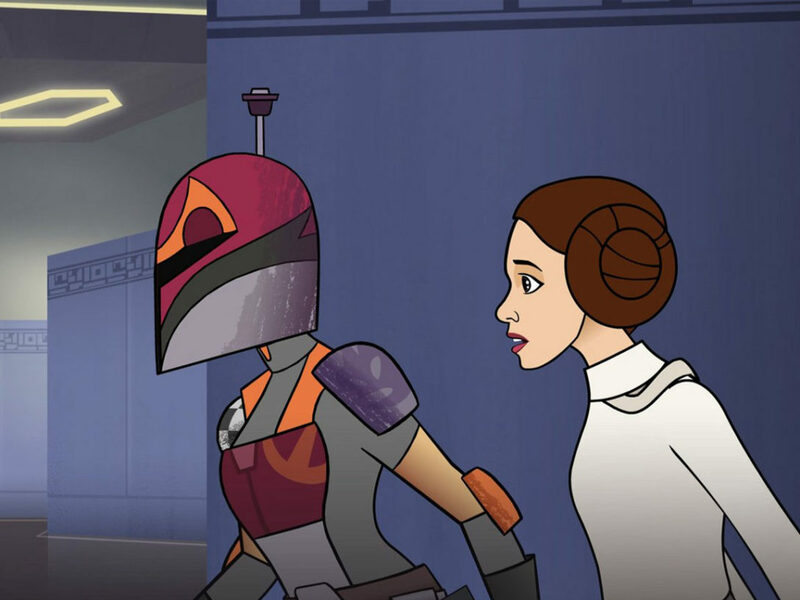 The Queen escorts Leia and Shara Bey into the same hangar that Leia’s parents once occupied during the Battle of Naboo, over 30 years before, and as she enters, Leia immediately feels the room go cold. 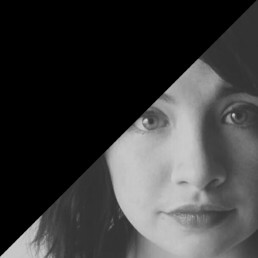 She has a haunting vision of Darth Maul’s bloodshot eyes, his dark presence still lurking in the hangar decades after he killed Jedi Master Qui-Gon Jinn. Minutes later, Leia helps Shara and the Queen take out the array of Imperial satellites, and the three women even stand up against a Star Destroyer (though Lando and the fleet arrive in just time to help them take it out) showing that the Skywalker piloting genes — much like other strong Skywalker genes — didn’t all go to Luke. 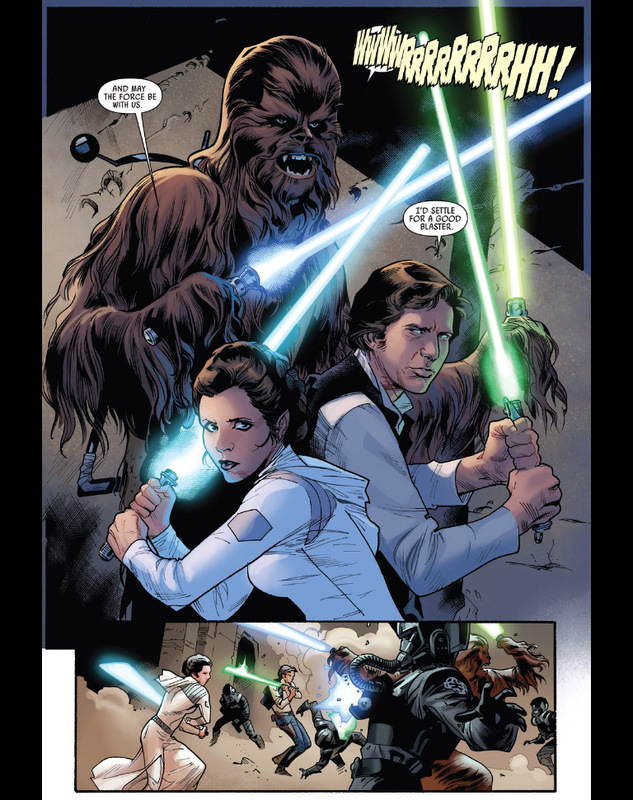 The new run of Star Wars comics by Marvel have even given Leia the chance to pick up a lightsaber in one of the coolest massive fights since the Battle of Geonosis. While Luke spends his time complimenting Han for looking ultra cool with a lightsaber, our erstwhile Princess seems like a natural, especially with that strangely familiar arch of blue light emitting from the hilt. 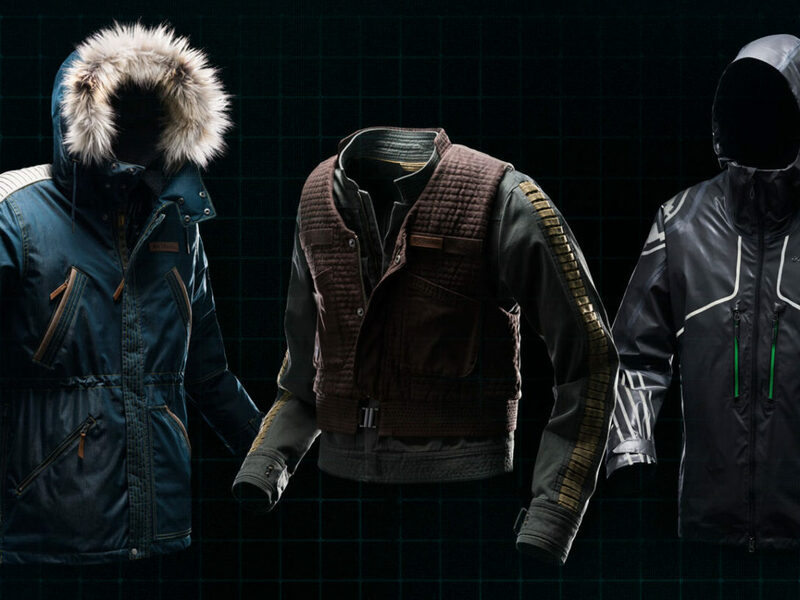 So, with this kind of connection to the Force, why haven’t we seen Leia don the robes of a Jedi yet? 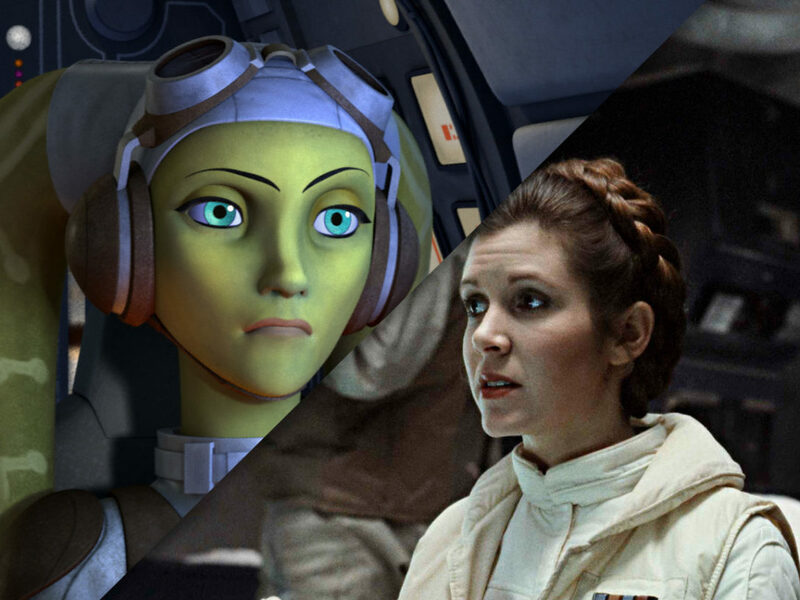 These moments (and undoubtedly more) influenced Leia’s choice to follow the path that she did. The visions, feelings, and images coupled with her trained sense of judgment made her an incredibly formidable leader, and probably one of the few people who could take up the reigns of rebellion in the galaxy’s darkest hour. 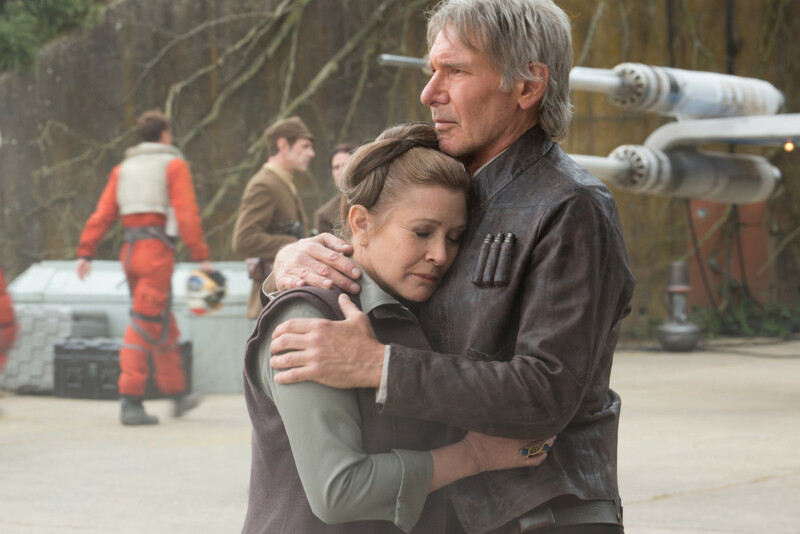 That skill also serves as a comfort for her, as she states during a bittersweet moment with Han in The Force Awakens, when the two finally reunite after the tragedy of their son’s turn to the dark side — it was the only thing she knew how to do in times of crisis. But most importantly, this path was absolutely something that Leia decided on for herself. With all that in mind, Leia’s story is far from over: she’ll be back in the next installment of the saga, and the potential for her path is as endless as the galaxy itself. Still, it’s important to remember that Leia isn’t just someone who “kind of has” the Force, but rather that her narrative with the Force is strong, unique, and most importantly, not finished.